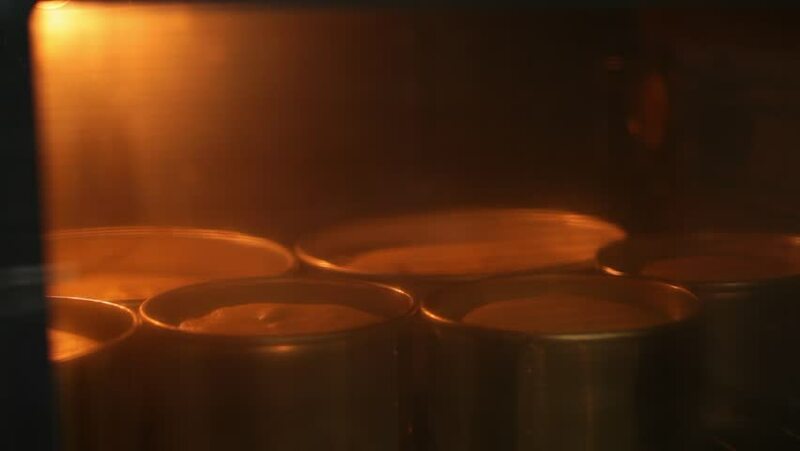 Baking cakes in the oven. hd00:08whipping egg yolks close up. hd00:30a machine mixes dark chocolate at a factory. hd00:20Animation waving surface of hot chocolate. Animation of seamless loop. hd00:20Close-up of male hand holding the cigarette with smoke against black background.